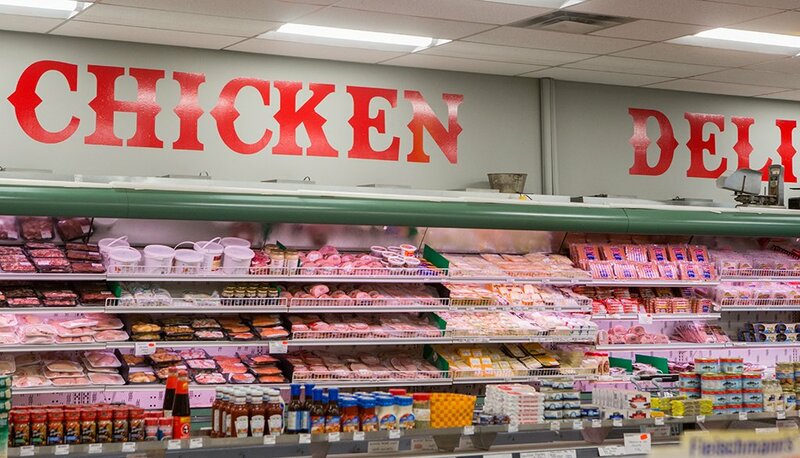 Peter’s Meat Market is your one-stop-shop for amazing food. 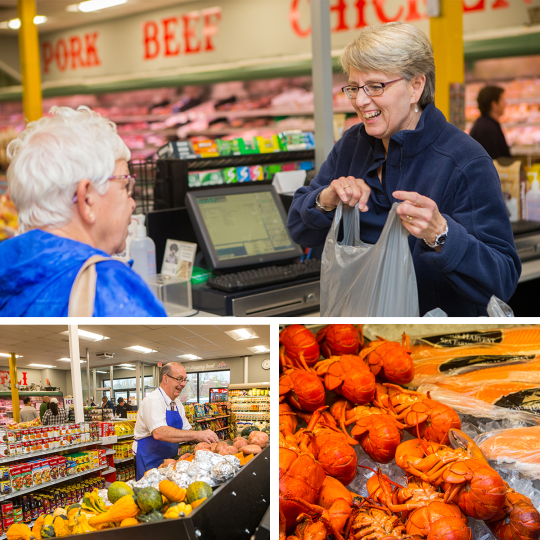 Our friendly, helpful staff will ensure that you leave with a bag full of locally produced goods and a smile on your face. 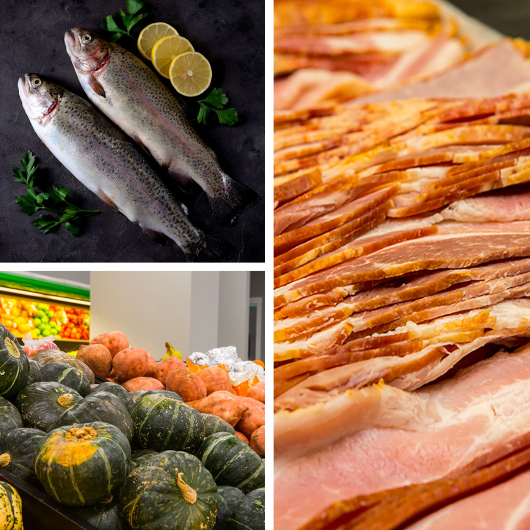 Established in 1980, we’ve had over 35 successful years in the meat, seafood and lobster industry and are proud to carry the highest quality products with great low prices. If you plan to stop in, feel free to call and place an order for pick-up. We’ll have it ready to go whenever it’s convenient for you! No matter where in Canada you reside, don’t hesitate to order from us. We ship country-wide and promise it’s always fresh. We're What's Great In Fredericton!